Fun, safe and highly efficient training in perfect conditions! Wind, waves, beaches, Portugal has it all! If you love the ocean, this corner of Portugal is a huge adventure playground. If you also love good company in a relaxed yet sociable guest house, we’re happy to offer you all of it in one package at the Ocean Spirit Lodge. If you love boardsports in the ocean, this corner of Portugal is a huge adventure playground. 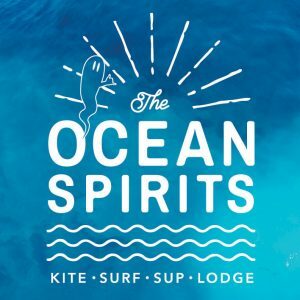 If you also love good company in a relaxed yet sociable guest house, we’re happy to offer you all of it in one package at the Ocean Spirits Lodge. Kite lessons for all levels and ages from 14 to 75. Professionalism, security and fun are guaranteed. All our instructors are experienced and have international VDWS and IKO certificates. 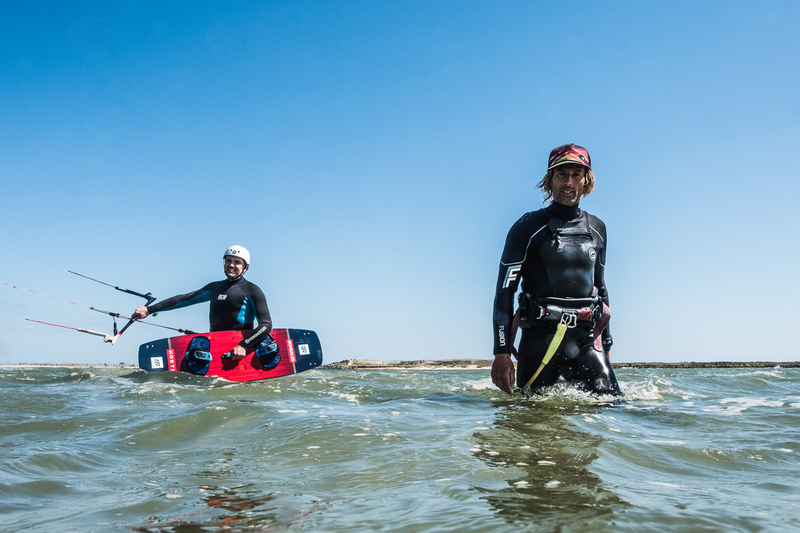 We use brand new equipment from the market leader North Kiteboarding. 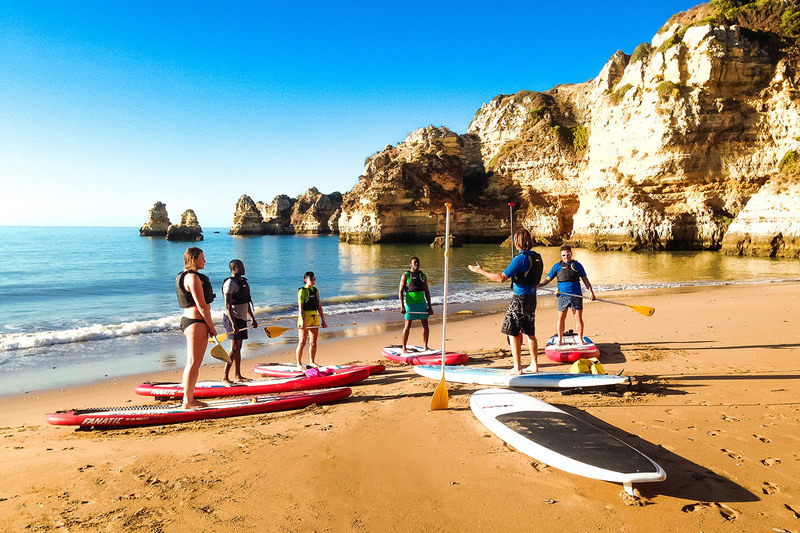 Explore the breathtaking, unspoiled coastline of the Algarve on a Stand Up Paddleboard. Our tours are suitable for all ages, no matter if you’re doing it for the first time or if you’re an experience SUP surferer. We use brand new equipment from the market leader Fanatic. Close enough to the buzzing tourist hotspot Lagos, but far enough to enjoy the relaxed vibe of nature. Excellent kite, surf and SUP spots in all directions. These are the main reasons why we love Burgau. And there’s the food. Screamingly fresh fish straight off the boat, Portuguese or international delicacies – you name it. Oh, did we already mention the laid-back little beach and the super scenic walks along the cliffs…? The Southwest Algarve is a very special place for all kinds of watersports and tours. Located on the tip of land between the South-facing coast and West-facing coast around Sagres and Lagos, there’s always different wind and swell directions just around the corner. 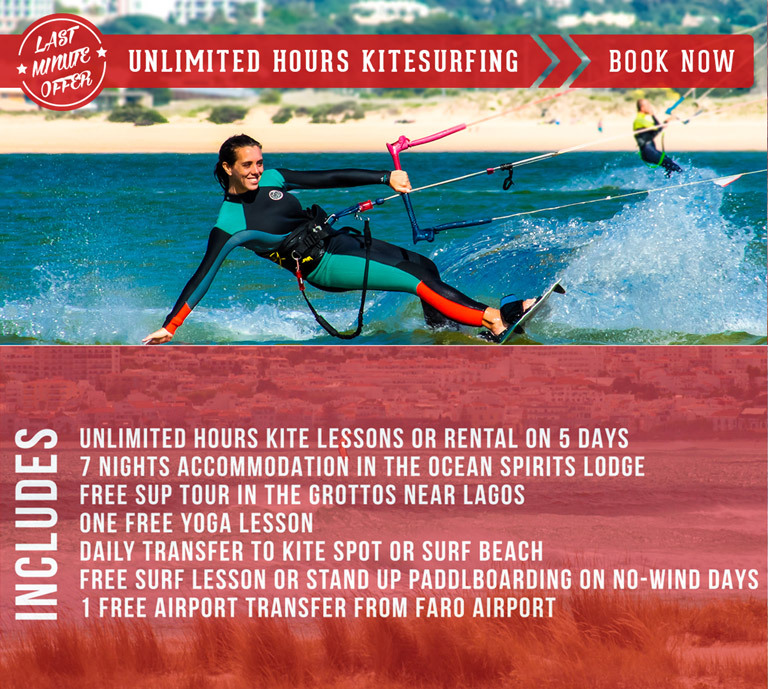 No matter what activity we want to do, kite lessons, surfing or SUP in Lagos – the perfect conditions are usually just a short drive away. 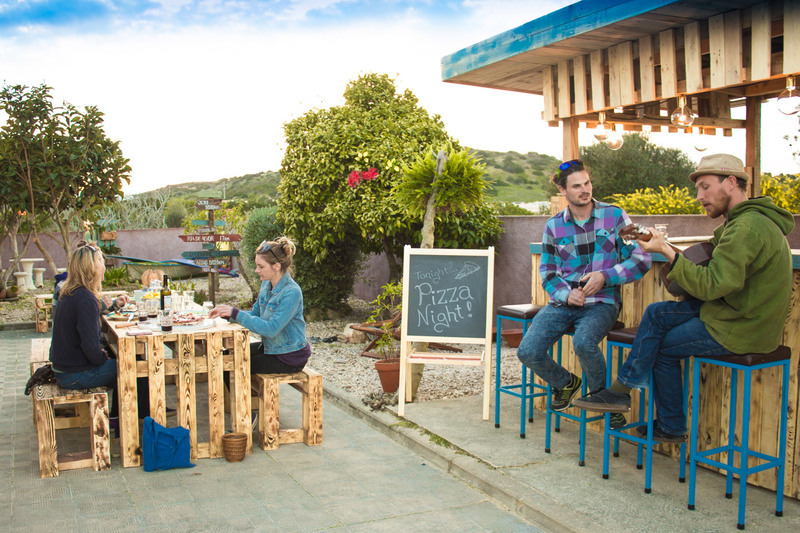 The rough scenery and unspoiled nature around Lagos and the Costa Vicentina natural park are breathtaking. Our region has one of the biggest and best preserved coastlines in Europe. Some of the most beautiful places are only accessible by water – which makes it extremely exciting to explore this region on top of a SUP board or under a kite. Sandy beaches, crystalline lagoons, flat waters and fun waves – Southwest Algarve has it all.